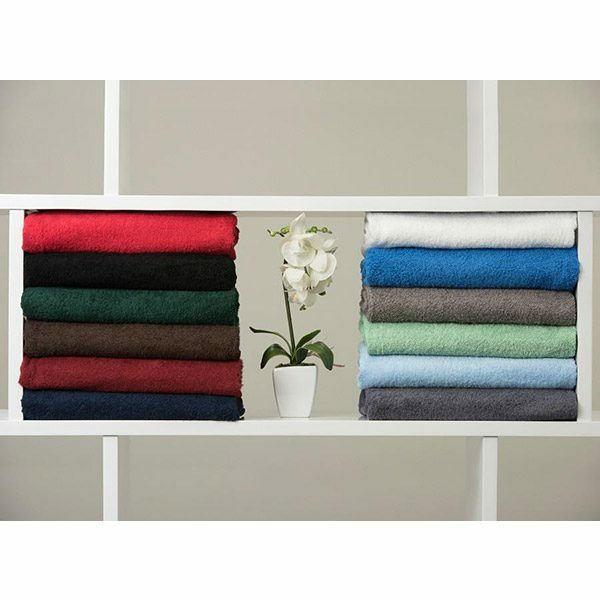 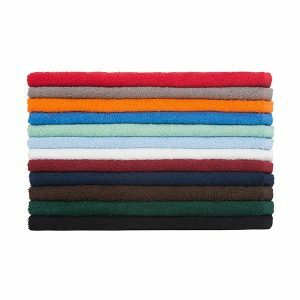 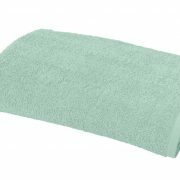 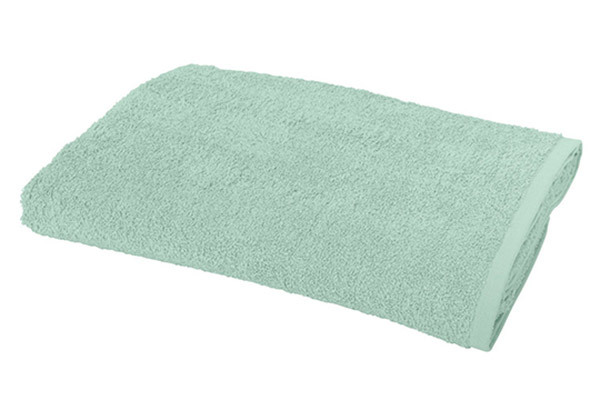 The Elite Bath Sheet, part of our most popular is made from 100% terry cotton. 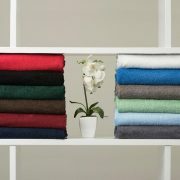 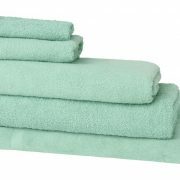 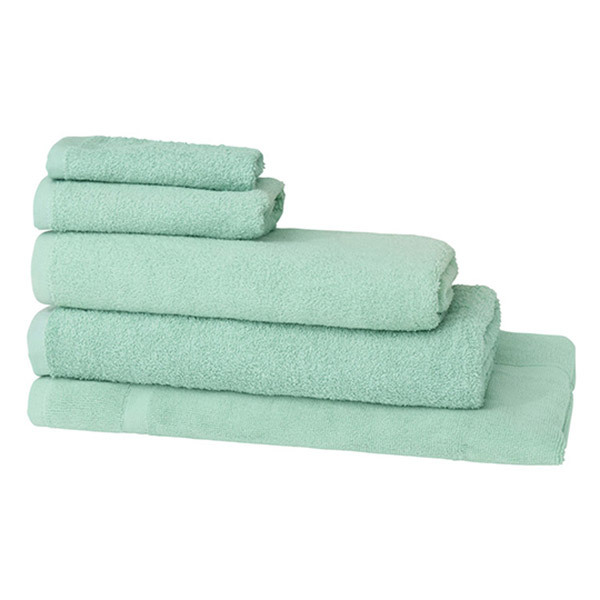 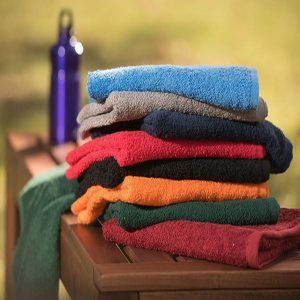 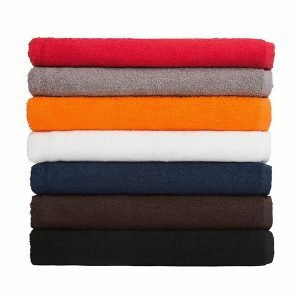 These sturdy towel sheets are just like bath towels, except larger in size measuring 76cm x 152cm and weigh 500gsm. 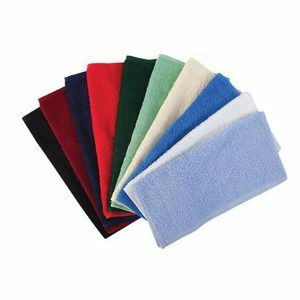 Choose from a palette of 13 colours to add a splash of vibrance to your shower area.